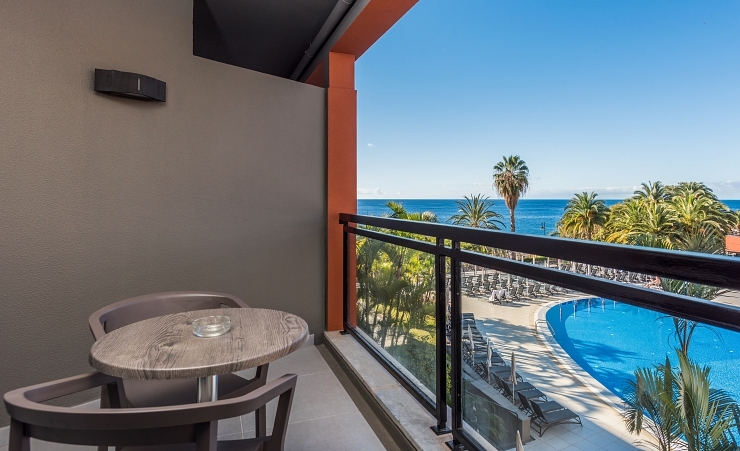 The five star Enotel Lido Resort is Madeira's first All Inclusive hotel – and it's got plenty to recommend it to the discerning holidaymaker. 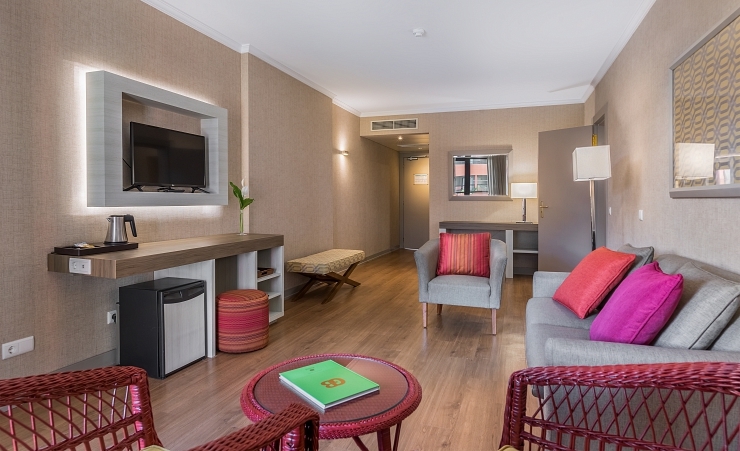 Located on the sunny south of the island and only a 30-minute walk from the centre of the popular resort of Funchal, this is an enviable place to stay. The seafront and promenade are just outside too, so you'll have the chance to enjoy the coast as well as the pool on this sunshine holiday. Come to the Enotel Lido Resort and you're guaranteed to find everything you need for the perfect holiday. Looking for a first class hotel experience? 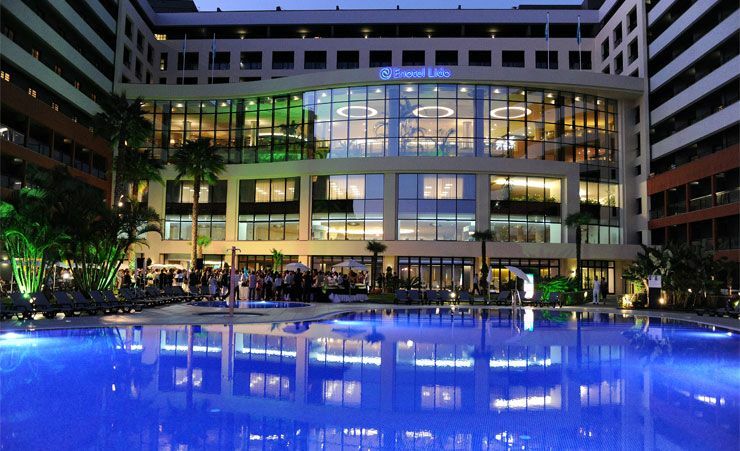 The facilities at the Enotel Lido Resort really are five-star – from the stunning pool to the stylish rooms to the glossy and modern public areas – this hotel is ready and waiting to impress you. 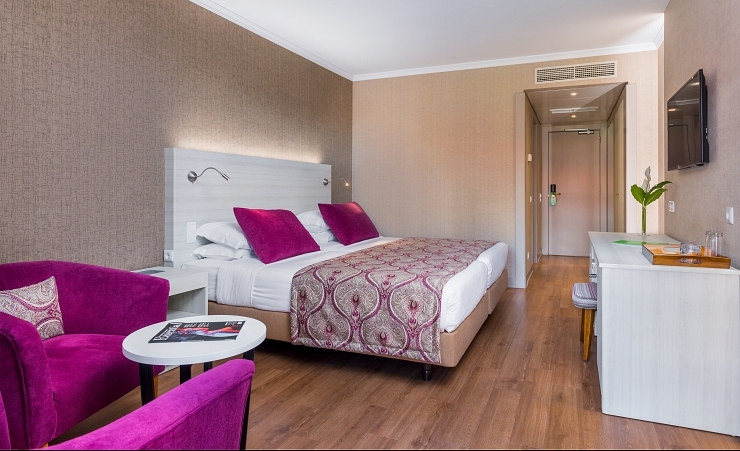 Rooms at the Enotel Lido Resort are both spacious and comfortable. There's a warm, contemporary feel to the decor which features softly glowing colours, plenty of light and smooth flowing lines. Each room is also air-conditioned with an en-suite and a private balcony with a partial sea view. 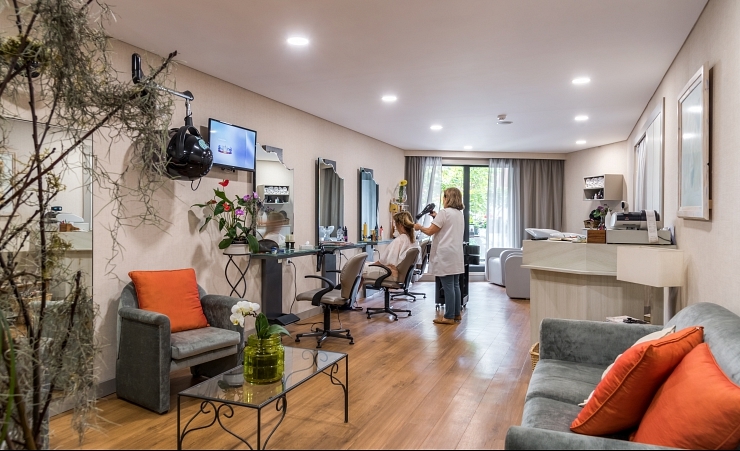 You'll also find satellite television, hairdryer and electronic safe available should you need them. And comfy bathrobes are laid on for those lounging around moments! 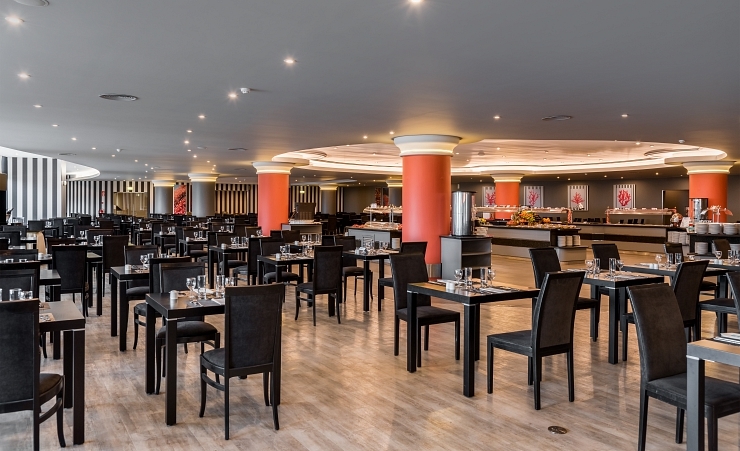 Your holiday at the Enotel Lido Resort is all-inclusive, so you have a choice of delicious meals to tempt you at one of four restaurants on site. For drinks during the day or perhaps before or after dinner, there are four bars to choose from, each with a slightly different vibe. Local alcoholic beverages and soft drinks are also covered by your all-inclusive package. Whether your perfect holiday is to relax or to get up and go, the Enotel Lido Resort is a great choice. 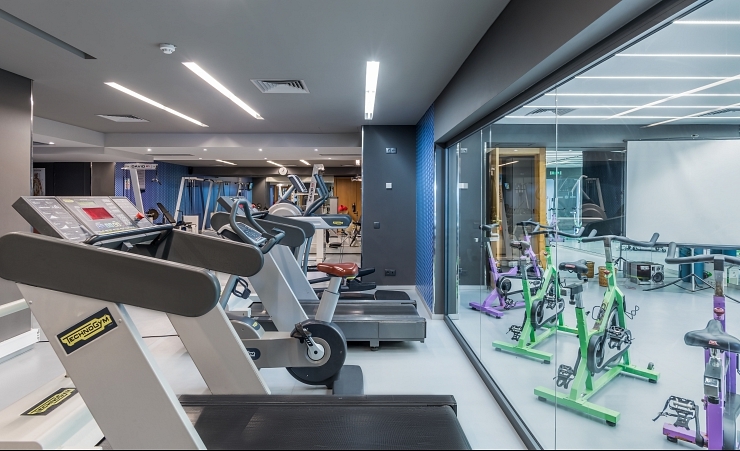 On-site you'll find a choice of indoor and outdoor pools (plus a separate children's pool for younger guests), a fully equipped fitness centre and a golf course nearby where guests enjoy discounted rates. 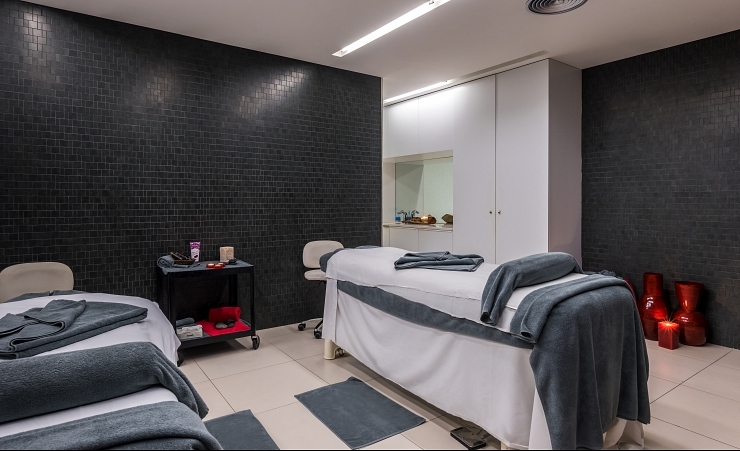 Best of all, the Enotel Lido Resort has a luxurious spa and Turkish bath on site where you can enjoy total relaxation in peaceful surroundings. All the ingredients for the perfect holiday are right here at the Enotel Lido Resort & Spa. What are you waiting for? 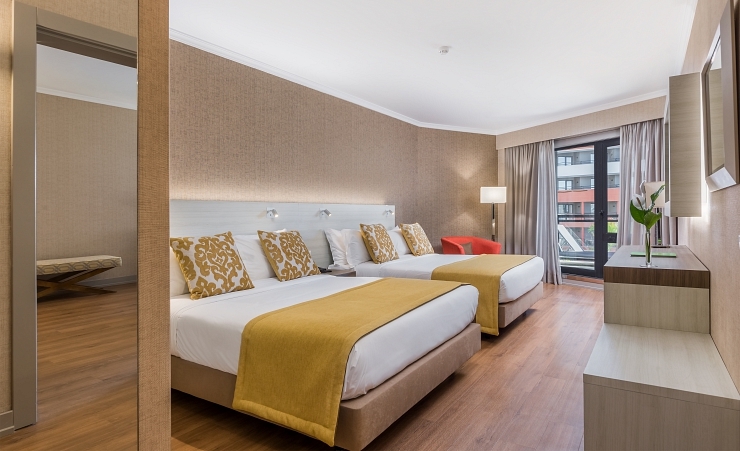 Find out more about your accommodation and the in room facilities at the Enotel Lido . Enjoy bright mornings and mesmerizing sunsets on the balcony of these 28 square-meter rooms, which feature two comfortable twin beds. 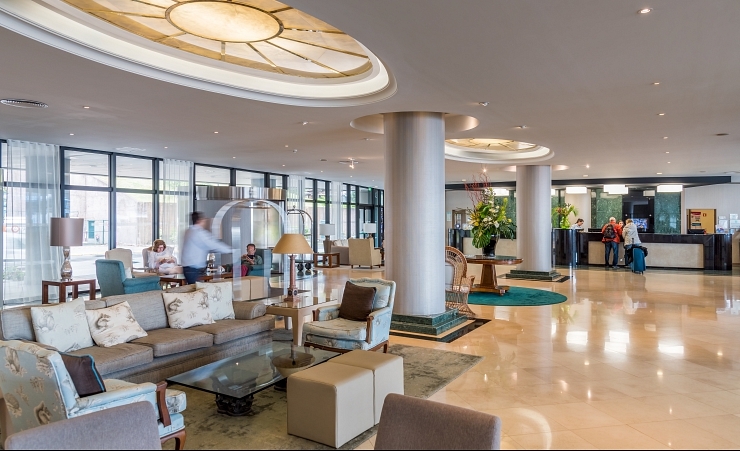 Why not stopover for 2 nights in Lisbon? Excellent throughout, could not be faulted. Wonderful holiday - will be back. this is our favourite hotel as it meets all our requirements, staff are effecient and friendly, a wide choice of food within walking distance of the town and surrounded by lovely scenery and seaside walks. This is why we choose to come here as much as we can. Lovely hotel. Staff very friendly and accommodating. Would have no hesitation in returning to this hotel, and/ or recommending it to friends. This was our first experience of all inclusive and we really enjoyed. We asked for a nice room over looking the pool we got it with no problems. This hotel is excellent. Staff friendly, helpful and welcoming. Hotel well maintained and nicely situated. We very much enjoyed the choice of restaurants offered with this package. Also, the wine is much better than it was a few years ago and slipped down very well! Been to the hotel 5 times. Need I say more. Everything was absolutely faultless and perfect, the flight, the transfer, our room in the hotel and the sea view were just stunning. We had a great week on an all-inclusive board and everything you could have wanted was there. It's an outstanding hotel, with outstanding staff. We are definitely going to return to the Enotel Lido! Pity about the building works above our room, but when we asked to change rooms the manager was very accommodating and gave a superb room, better than we expected. The offer by Mercury to help with the check in and API was very helpful, especially for those who do not have internet access. Facilities excellent - everything works without problems. Many of the guests we met had visited the hotel on several occasions. of the excellence of this hotel. but no problem. ( we were notified in advance by yourselves). We are pleased to confirm that all aspects of the hotel and the staff were absolutely fine and we would have no hesitation in recommending this venue or returning there ourselves. We met many other guests who visit regularly. Very impressed with all inclusive at the Enotel hotel in Madeira, excellent value. The hotel staff are the best ever in every respect. Kind, helpful, pleasant, smiling and they will always go the 'extra mile' to give total satisfaction to the guests. They always seem to get pleasure and satisfaction in performing their tasks. Anything they do for the guests is not a 'chore' to them. 2nd visit just as lovely. Enjoyed a refurbished room with sea view. Very friendly staff, nothing too much trouble. We enjoyed eating at the other restaurants on site, making a nice change. The staff are all very welcoming and friendly and give excellent service. The hotel is meticulously cleaned daily, the room we had was excellent, the food plentiful and of good quality. We would have liked a less firm bed but that is personal taste. This is the second time for us at this hotel and we would certainly go again. Our third stay in this hotel and excellent as usual. There was some refurbishment going on in some rooms during our stay but minimal inconvenience. Our room had already been refurbished and was excellent. 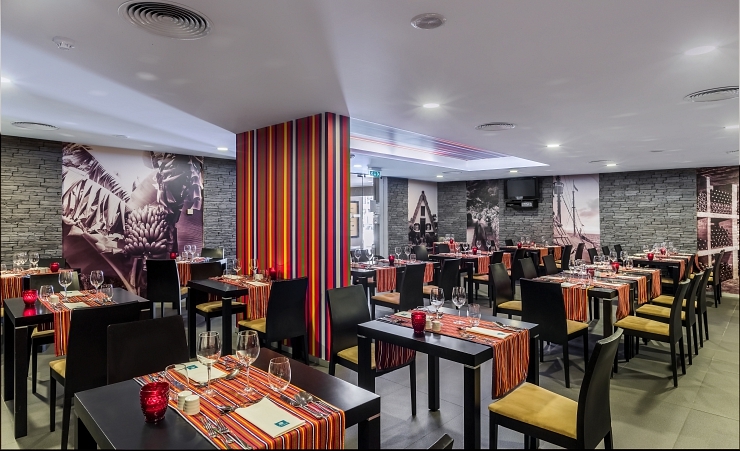 The Enotel Lido hotel provides an overall excellent level of service and quality. 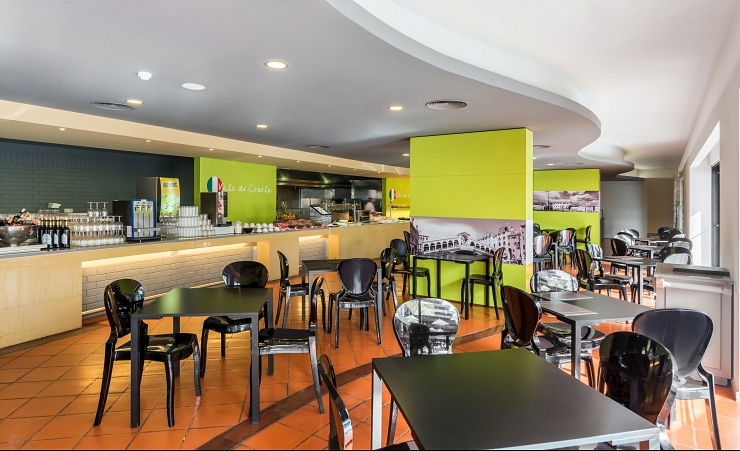 The Hotel exceeded expectations for the price we had paid and produced a good and varied buffet daily and found the Italian restaurant very good. The whole place was spotless, staff exceptionally helpful and friendly. Hope to go back November next year we saw the add in the MAIL on Sunday and could not believe it so thought it was worth a try and was amazing and went like clockwork. Driver Roberto for whole day tour was very informative and an excellent driver as were those from/to airport. Very Good, clean Hotel, Service excellent and a good choice of food. Staff very attentive, helpful and friendly. All spoke very good English. Very generous with food and drink. We would recommend to others and plan to go again. Very pleased with our last minute all-inclusive stay in this very welcoming hotel. Excellent food including packed lunches when we went walking in the day. The specialist restaurants were all first class and the main dining area despite being a little bit canteen style always offered good food. A variety of bar areas and facilities for coffee. Super pool area well maintained. Lovely room, cleaned and made up daily. Friendly staff. Relaxing experience in a fabulous setting. Excellent value for money. Great hotel excellent service would recommend and return. 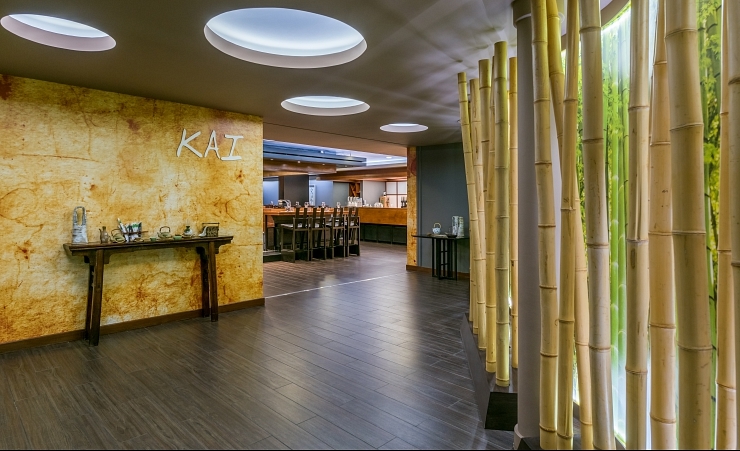 exelant food, one of the best hotels i have stayed in. very freindly staff and well situated. We really enjoyed our stay, the staff were very friendly and helpful. The hotel was excellent, drinks and food choice was brilliant. Windsor travel were fantastic and the trips they ran were well worth the money. We have to say that mercury travel have been fantastic and we will definitely be using them again. We will also be returning to the enotel too. The room was a little tired and some plug sockets didn't work. Room size and sea view were excellent. Main hotel areas were very smart and the food standard and options were very good. Last year Hotel only worth a 4* grading. This year now meets its 5* rating. Especially food. One of the best hotels we have stayed in. Excellent, especially the restaurant staff. Excellent holiday all round. A lovely stay at the Enotel Lido. 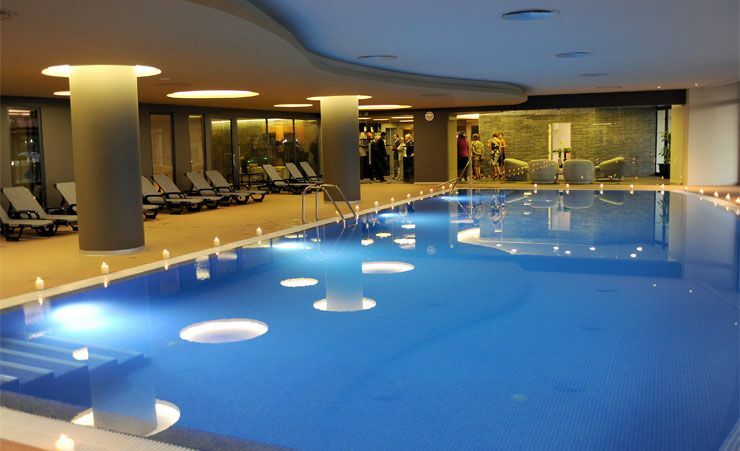 Great hotel - lots of facilities including a great spa and swimming pool. Room was lovely overlooking the pool with sea view and very spacious with great bathroom and comfortable beds. The food was very good in all restaurants. Spacious sitting and bar areas and some very good entertainment. Great access to buses and a lovely walk into Funchal. Very helpful friendly staff and the whole place was spotlessly clean. Our only feedback was the main dining room could get very busy and noisy but there was plenty of space. A great stay - thank you! Absolutely delighted with our holiday in Madeira. Beautiful island, great hotel, excellent food and the hotel staff could not do enough for you. excellent hotel in a good position ,very good staff and service.liked the all inclusive, except for no tea making facility in the bedroom. Nobody need to go hungry with the quality and variety of food provided. Absolutely delicious. Excellent friendly and helpful staff. Very welcoming and informative, also enjoyed a laugh with guests. The entertainment was actually better than we expected and certainly better than we have experienced at other foreign holiday hotels. Food was excellent and chefs were very helpful to one our party who had a food allergy. a great holiday, staff at hotel excellent, very helpful, friendly, and informative. Excellent food for buffet style catering. Pleasant helpful staff. Good quality hotel. Excellent This is our 3rd year staying at this Hotel. That speaks for itself. We are happy with the position the food and the accommodation. Very good hotel with an excellent staff group, helpful, polite and many of them with a keen sense of humour. Good choice of food if sometimes a little less "adventurous" than it could have been. Good variety of fruit, vegetables and salads on offer. Fish generally better than meat dishes in my opinion. Good choice at breakfast, catering for those who prefer a cooked breakfast as well as those who favour a more continental breakfast. 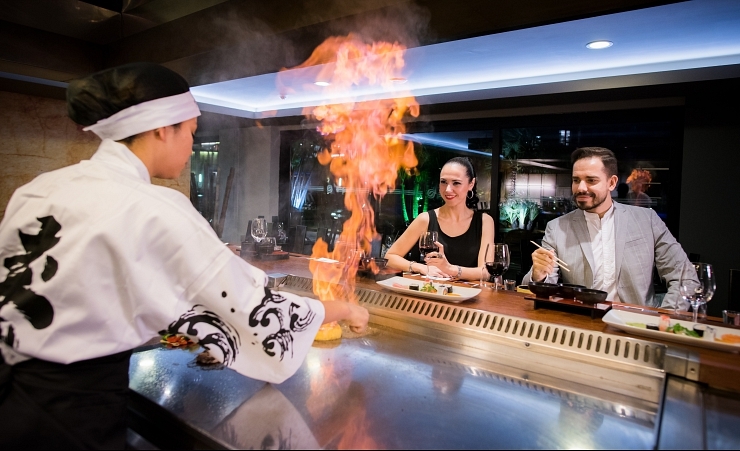 Themed restaurants a good idea as they are different to the main Atlantico buffet style restaurant. Generous with drinks, and I saw no guests abusing this. 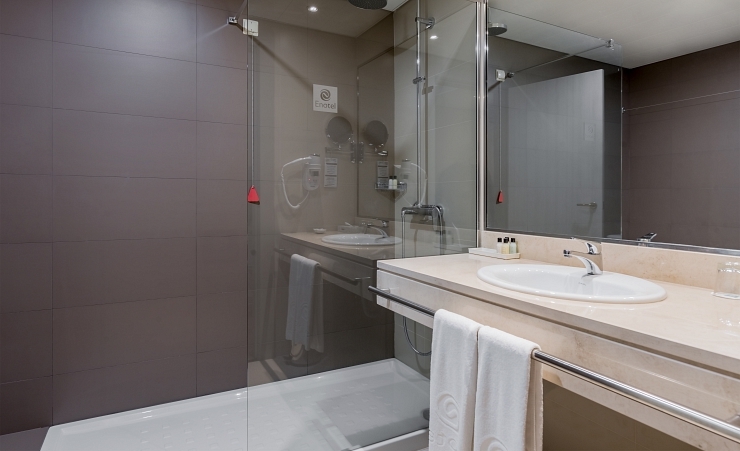 Excellent standard of cleanliness throughout the hotel and grounds. Well placed for a reasonable steady walk in to the centre of Funchal, but also well served by public transport and of course plenty of taxis. A bigger hotet than we would normally choose but quite relaxing despite this, cetainly at this time of year. All round a hotel that maintains excellent standards of accommodation and service. Very good in every way. We had an excellent holiday, and I would recommend it to friends. All of the staff, without fail, were friendly and very courteous. The "all inclusive" aspect of the hotel appealed to us, we hadn't done it before, and it made life very easy. Entertainment could change, same for the last four years. There was refurbishment going on but there was a limited disturbance. Entertainment every evening. Would go again to this hotel. This is the 5th time we have been to this hotel in January and hopefully we will be going for many years to come. Standards are high and the staff deserve special praise. Well equipped and presented accommodation. Excellent and courteous staff. Quality service. Re furbished room is very good quality but dressing table mirror was mounted too high up the wall for anyone sitting on a stool in front of it to do their make up. A second bedside cabinet would be appreciated. The building works are being well managed - they did not spoil the holiday in anyway. The birthday champagne for my partner was a lovely surprise - please thank whoever was responsible !! The pidgeons and some seagulls are a concern in the eating areas by the pools, although the hotel is clearly addressing this using a hired bird of prey handler. That is very much appreciated and it is good that people are being reminded not to make food available to the birds. Wonderful in every way, Staff were outstanding & careing. Fantastic hotel. Good location, excellent theme restaurants. I couldn't fault it and would recommend to others. hotel was excellent, very clean and all staff extremely friendly. This was probably the best package tour hotel we have ever stayed in. Very impressed by all aspects. Been to Madeira (various hotels) many times, usually about the same time . First time we had more than one day with rain. Weather was comparatively bad. For that you need a good hotel. We had. Not Hotel : Had to change planes when about to leave Gatwick. Late leaving. Circled Funchal for about two hours. Poor visibility. Evening arrival became late evening arrival !! Last year we could not land ! Re-fuelled at Porto Santo and flew back for overnight in Lisbon. very happy with hotel, unaware some refurbishment works going on before traveling, but did not make to much difference to us, was less busy - a plus but a bit noisy some of the time. Very friendly and helpful staff. Good location and overall a very good hotel. Even though the hotel was undergoing work on the west wing we were not inconvenienced in any way and was not aware of any noise, just a little disappointed in the weather which nobody can control! Unfortunately the last couple of days I went down with sickness and diahorria with a raging headache, still not feeling right. We found the hotel in general to be of a good standard with plenty of choice of food and beverages. That being said, we did have a few concerns over the food hygiene standards. On our evening of arrival we saw a young cockroach in the dining room and during the week we were there we saw a further three, all young ones which would indicate the presence of adults. We pointed one out to a member of the dining room staff who merely stepped on it and then left it where it was. We also voiced our concerns to the reception staff who were most apologetic and assured us it would be taken up with the catering staff. We did expect some sort of confirmation from the hotel that steps had been taken to deal with the problem but we heard nothing more about it. However, it didn't put us off the hotel and as long as our concerns are taken seriously, we would be happy to go back to that hotel. The staff were very friendly and courteous. Very friendly and curtious staff, food excellent, surroundings of hotel also excellent. Hope to go again next year. We like the Enotel Hotel. We will be booking for next year and is perfect for a September holiday. 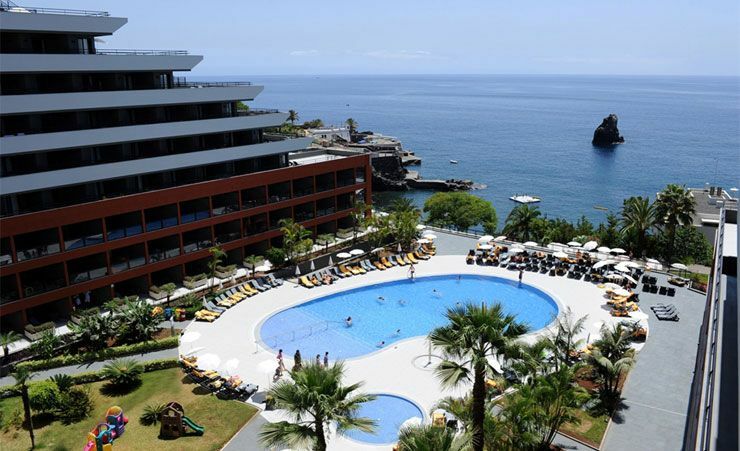 We thoroughly enjoyed our stay in Madeira - the staff at the hotel was extremely helpful and pleasant. Accommodation was excellent although was a little disappointed with the food - breakfast was great though. Hotel was lovely, staff pleasant and friendly, entertainment every night, food let the hotel down, in choice and quality. Great for walks along the promenade. Everything we could have wished for and more. Excellent hotel and staff. Food very good and lots of choice. Enotel Lido, all inclusive holiday, was perfect. Great food and drink, exceptional staff, clean tidy, lots of facilities, excellent housekeeping. Would go back like a shot - anytime! Good location close to easy transport into town. Easy walk into town. Good weather conditions. A lovely hotel with warm and friendly staff. We shall definitely return in the future. First time we had selected All Inclusive and we were apprehensive. This was totally unfounded as we found the restaurant, food and drink and service excellent. However may we suggest that the hotel provides a Gratuities box in Reception so ALL the staff could be included not just the "front of house" personnel as they all work so hard. Good hotel, good food, friendly atmosphere, great location, brilliant staff. All inclusive at its very best. We knew that we would be returning to this great hotel by the end of our first day. Could not fault anything in the hotel and all the staff were excellent especially the waiting staff in the restaurant who were super efficient. The staff are very friendly and helpful, especially in the dining room. Please thank the hotel for the bottle of sparkling wine placed in our room on my husband's birthday. Staff all so pleasant and friendly it is infectious, so that most of the guests seem to have a permanent smile on their faces as well.